as the General Safety Regulation. seatbelt laws, has such a change been possible. 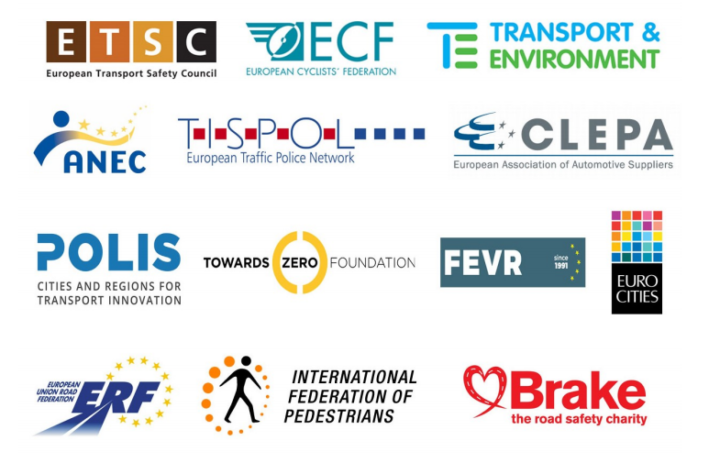 prevent 25,000 deaths and 140,000 serious injuries over the period 2021-2037.
group which has not benefited from past vehicle safety measures as much as vehicle occupants. final agreement on this legislation before the European elections in May. deal next week would bring.